Welcome to the Windward Vein, Heart and Medispa, Oahu's first vein and heart care center and full-service medical spa. Founded by Dr. Sonny Wong, we are proud to provide our community with the highest quality heart care and a full range of vein treatments and aesthetic services. Our expert medical staff is dedicated to delivering the best care and results—you’ll feel catered to and relaxed from the moment you walk in our doors. 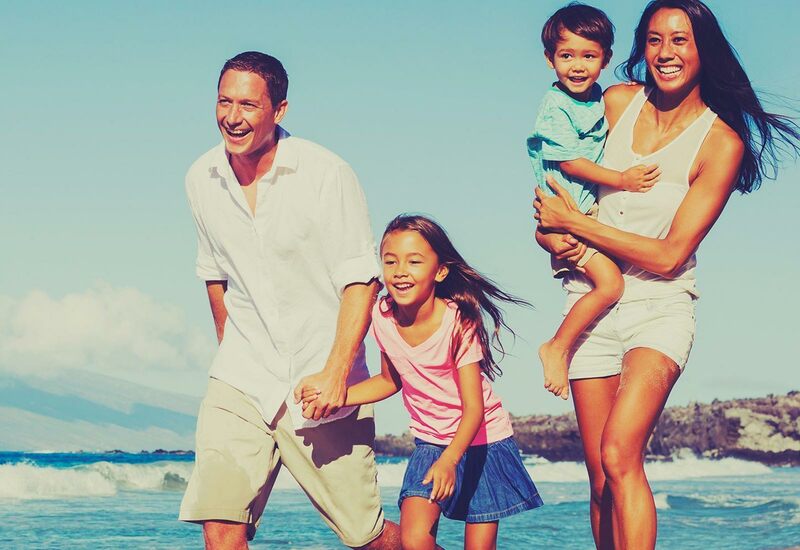 Dr. Sonny Wong is the founder of Windward Vein, Heart and Medispa in Kailua, Hawaii. 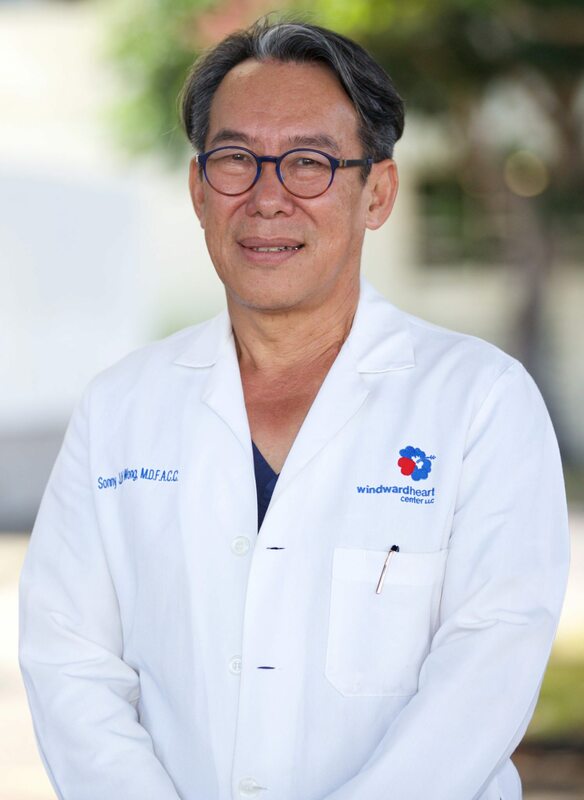 In addition to being a board certified cardiovascular specialist, Dr. Wong also belongs to the Vein Experts Organization, he’s Fellow of the American College of Cardiology and he continues to teach the art of cardiovascular medicine at the University of Hawaii. With over 30 years of experience in cardiovascular treatment and patient care, he specializes in everything from ultrasound therapy, echocardiograms and aesthetic and vein treatments. He dedicates his practice to giving each and every patient the best care on the island. We offer a wide variety of minimally invasive treatments for varicose and spider veins. You deserve glowing & radiant skin. Whether you are looking to target wrinkles, sun damage, acne, moles or unwanted hair, we have state-of-the-art spa services and products designed to bring out your skin’s natural beauty. Stubborn body fat, loose skin, aging skin and unwanted hair can all be treated with our non-surgical procedures. Windward Medispa is a relaxing medical grade spa that can help you rejuvenate lost youth, fueled by collagen growth promotion, skin resurfacing and a new perspective on cosmetic care. We offer glowing facials infused with healing formulas to keep you looking young and vibrant. Our medispa treatments include CoolSculpting, Ultherapy, Picosure Laser treatments for facial rejuvenation, laser hair removal, skin tightening treatments, Lash & Brow Services, & Injectables & Fillers. We carry a variety of top-quality products to help your skin maintain a youthful glow long after your treatments. 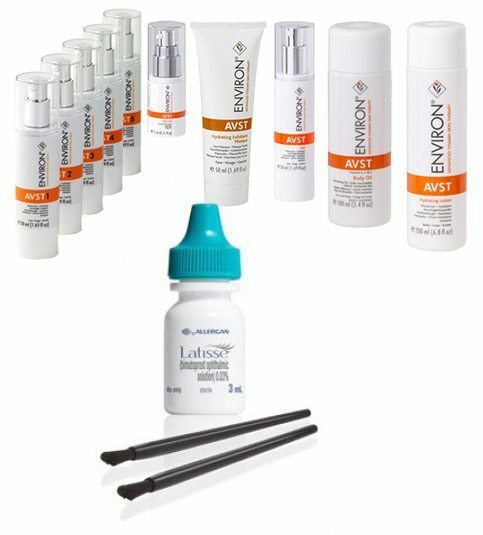 Our Environ skin care products supplements your skin with serums that protect against UVA rays and invigorate skin with vitamins A, E, C, and tea extracts. Our skin is damaged every day from exposure to the sun—whether or not it’s sunny or overcast, UVA and UVB rays are always present. TiZO skin care products take sun protection to a new level with varying tiers of SPF products that are medically infused with minerals. If you are looking for a way to enhance your lashes, Latisse serums are the perfect product—they help your natural lashes grow, thicken and darken.